Computer LCD Lens Cleaning Cloth White D00802, Buy at lowest prices. 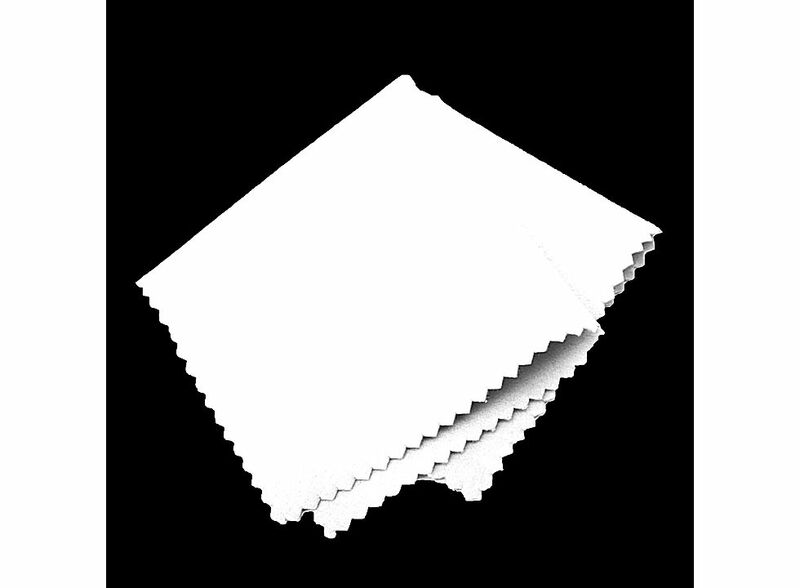 This is a Computer LCD Lens Cleaning Cloth White . Microfiber cleaning cloth leaves behind no lint, no dust, or no broken fibers. Once you clean a surface with it, it remains clean. Great value for you! Weighting as light as feathers, they are very durable and strong and have a tremendous water holding capacity. Microfiber cleaning cloths can be washed like any other cloth and can last for years. Ultra gentle! Extremely fine microfiber leaves zero scratches, streaks or marks. Great value for your money. Reusable and long lasting, no more paper towel waste. Use anywhere! Ideal for stainless steel, counters, glass, porcelain and more. Cleaning cloth made of microfiber material.